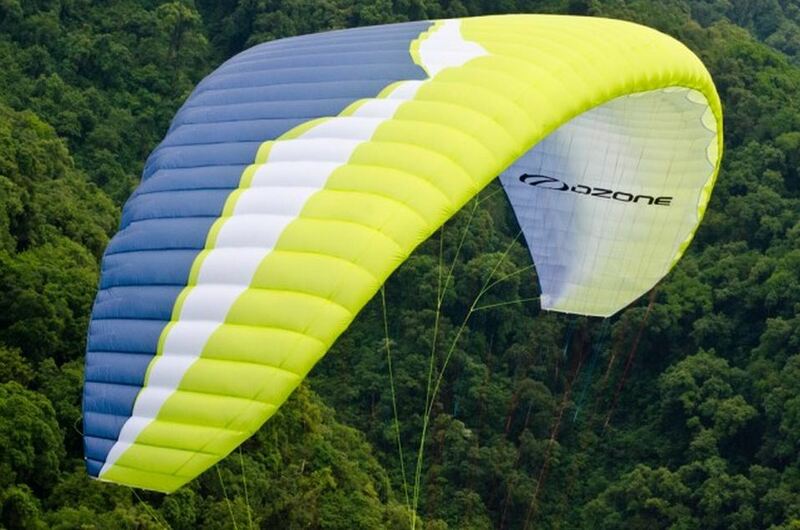 Axis Paragliding will not breach the confidence of any customer. We will not disclose your details to any other Parties. We only keep the details you supply to us to enable us to fulfil the tasks you have asked of us which may include sending information periodically. You can find what details we have by logging onto our website through the on-line shop area or simply by contacting us. - For credit / debit card purchases your card details details are held by our Merchant Services, not by us. We will confirm your personal details on our acknowledgement of order. If you have registered you may check, amend or remove your personal details by clicking the login button. If you are not registered you may check, amend or remove your personal details by contacting us via the contact page, e-mailing us, writing to us or calling 01873 850111. By registering or ordering through our website you consent to the collection and processing of your personal details by us. A cookie is a piece of data containing information about the user which may be stored on the user's hard drive. We do not use persistent cookies which are stored on your computer, but we do use temporary 'per session' cookies for tracking your searches, shopping basket items and checkout details. If you have your per session cookies turned off or have set the highest level of security in your browser settings you may be unable to purchase items from our site.